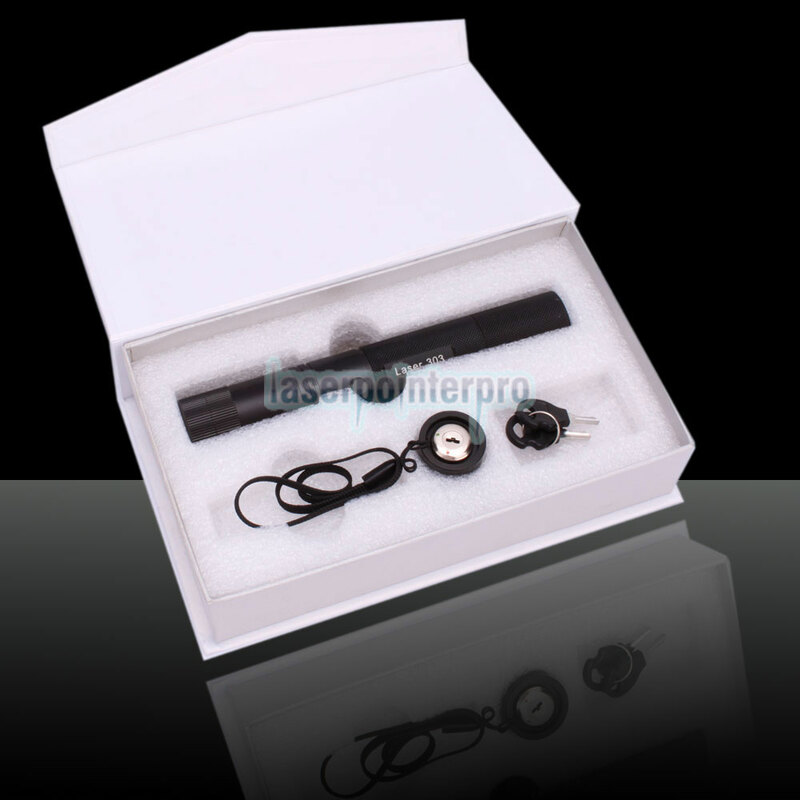 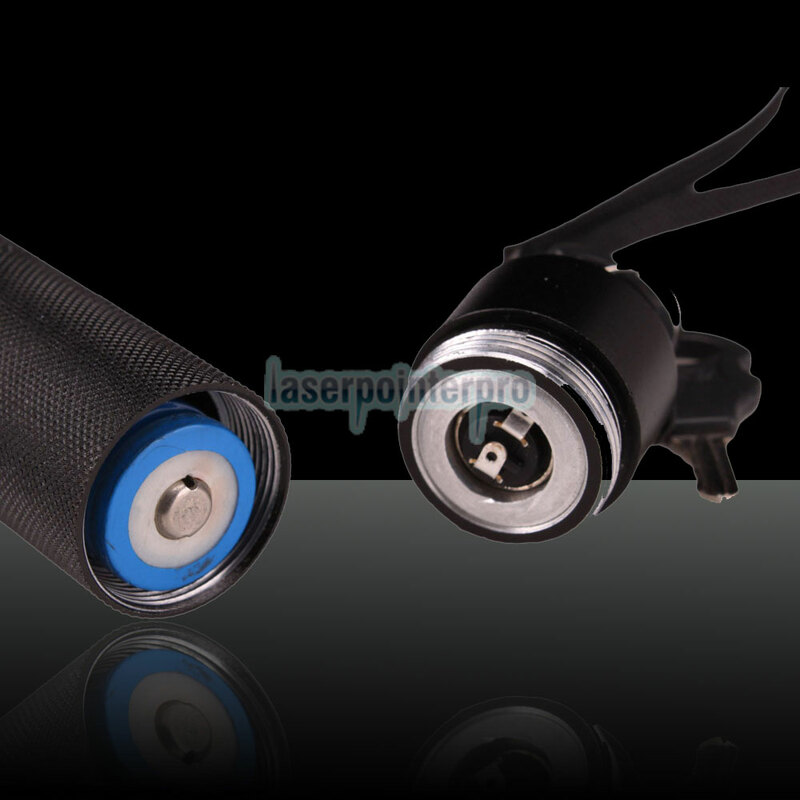 This 1000mW High-power Kaleidoscopic Blue-violet Laser Pointer is small and exquisite, portable and with richer applications. 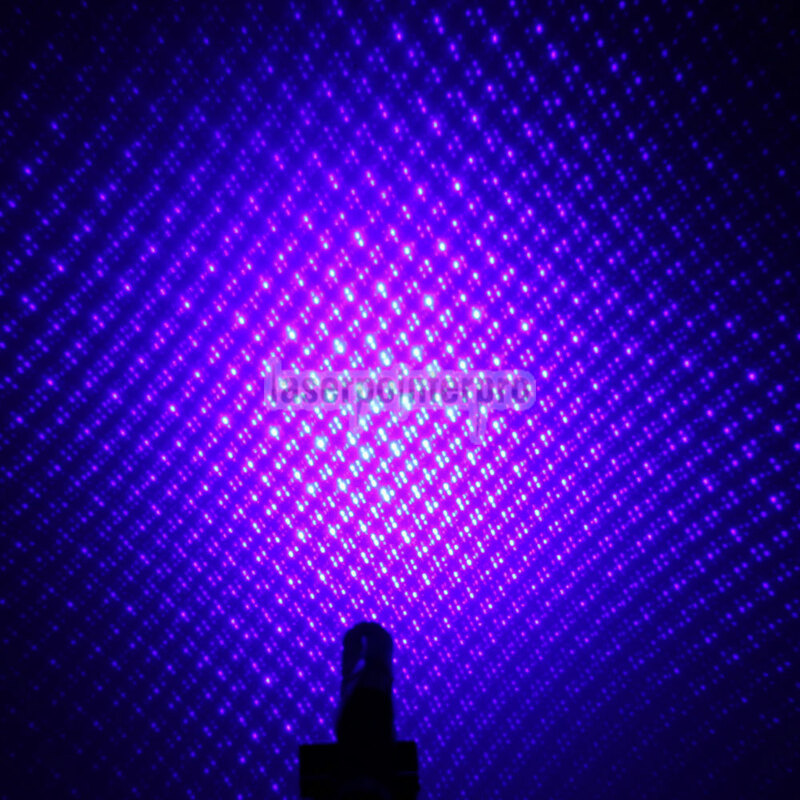 Never miss the truly amazing light show, you'll be surprised with that many stars fill your space. 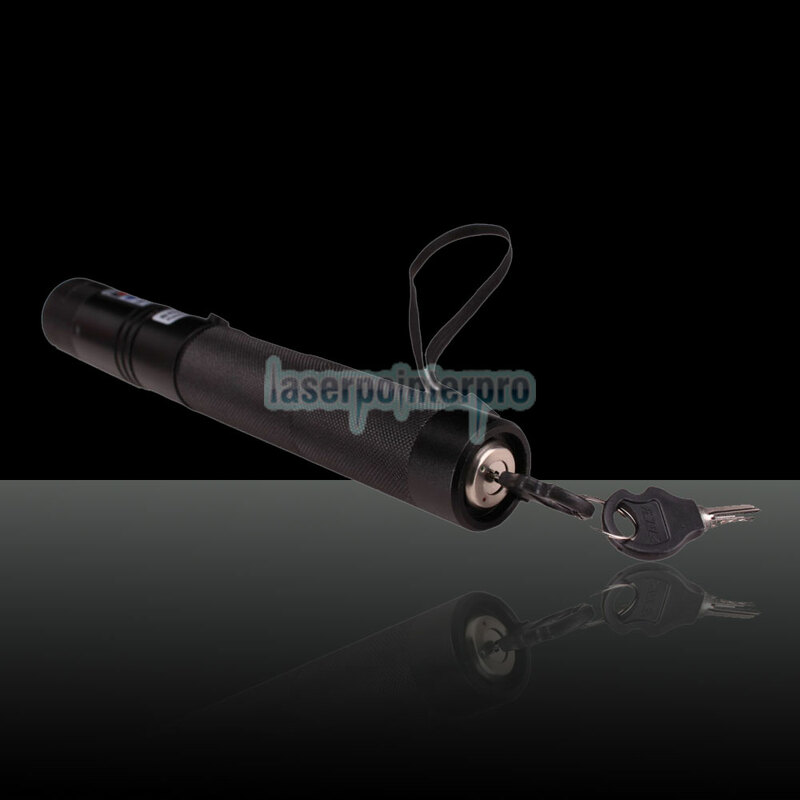 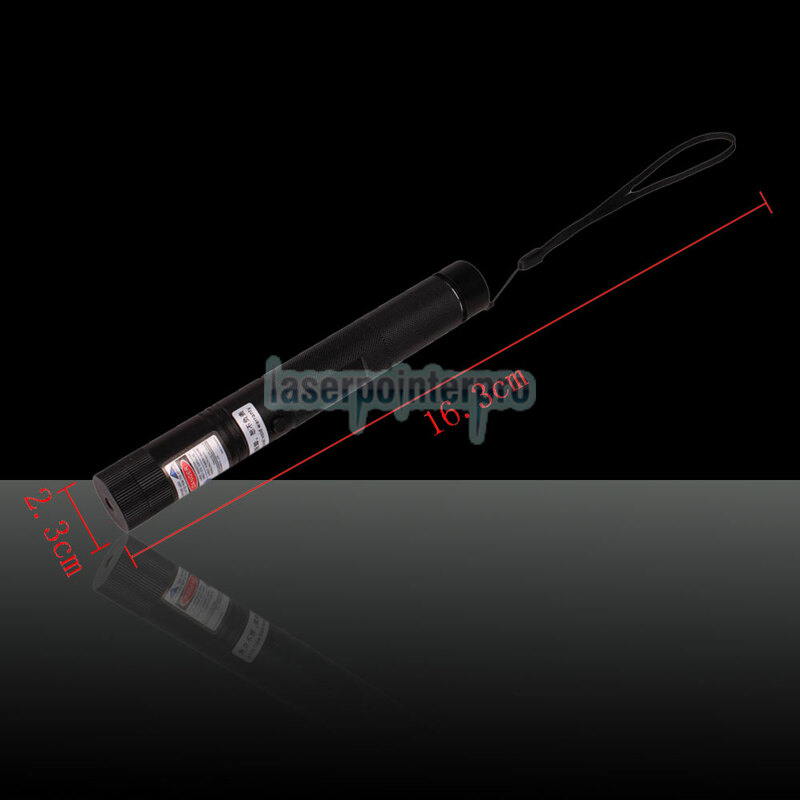 Pick this blue laser pointer as the best present for friends and families.